Price Reduced!!! 90 acre outdoorsman's paradise! Talk about the proverbial mini-ranch. 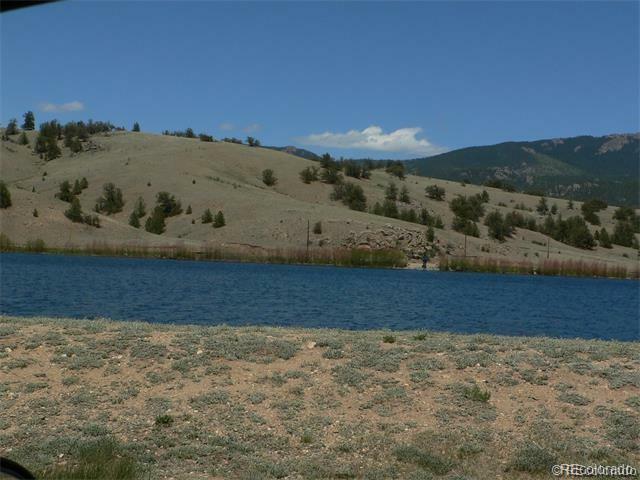 This acreage bordering Pike National Forest is only 90 minutes from Denver and just minutes from Tarryall Reservoir. It offers tremendous recreation out your back door, including fishing, boating, hiking, and ATV trails. 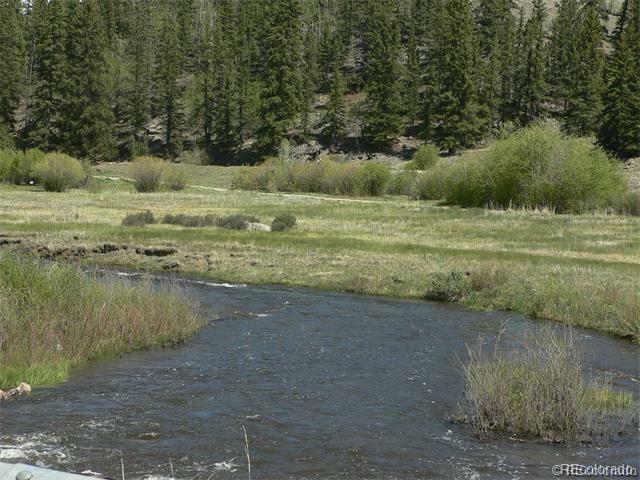 In addition to public lands and fishing, this property includes tremendous private fishing on several stocked lakes as well as 12 miles of private stream access. 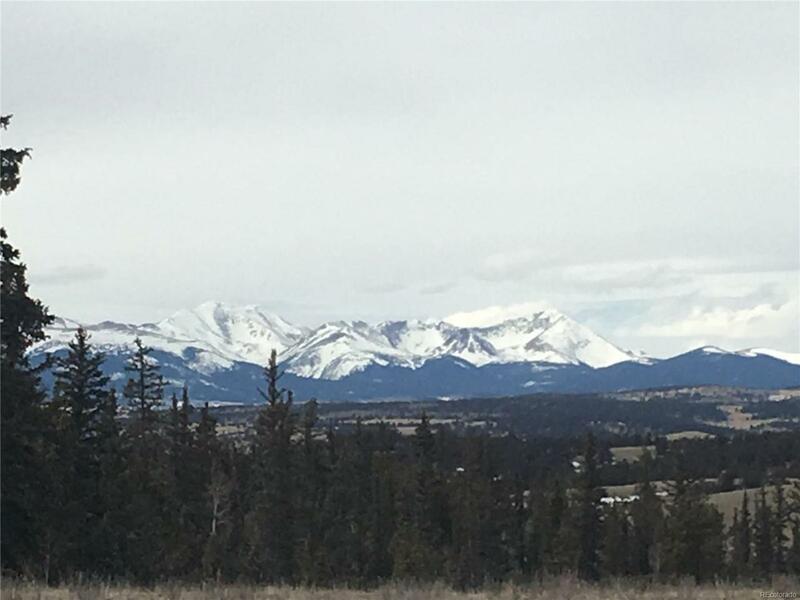 This prime acreage is the perfect combination of meadows, pines, aspen, rock outcroppings and pasture. 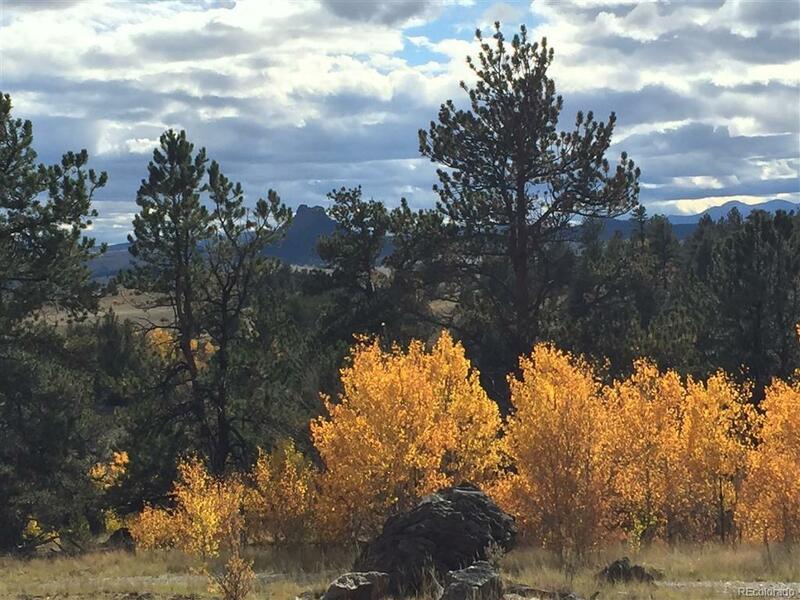 It's loaded with wildlife and offers breathtaking views along with tranquil seclusion. A licensee must accompany all buyers during showings.